I’ve got quite a busy month this October, and I’d like to share my performance dates with you. 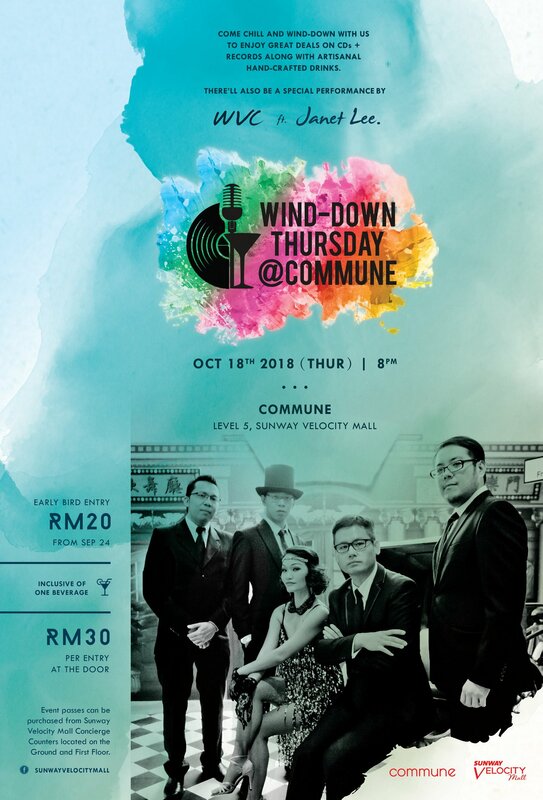 I hope you will be able to come check it out! It’s quite a big variety of shows, I must say! So here we go! 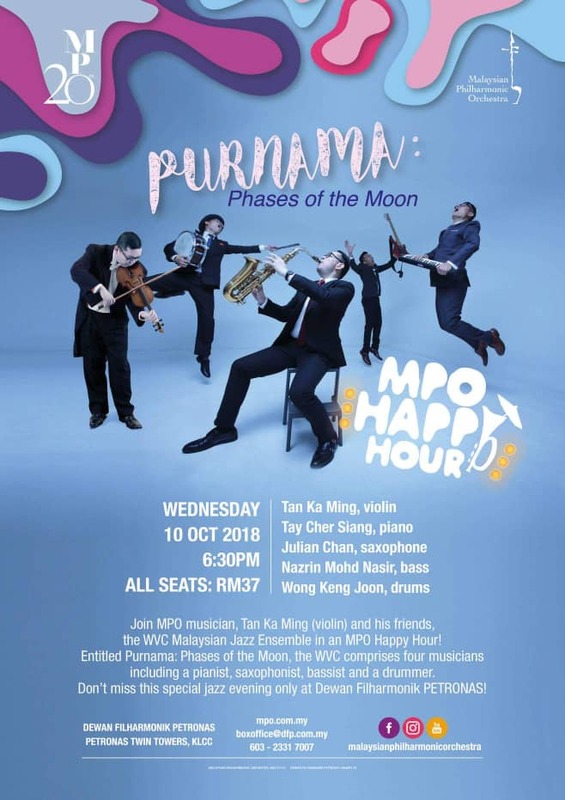 10/10 – WVC Live at Dewan Filharmonik Petronas: Purnama – Phases of The Moon. 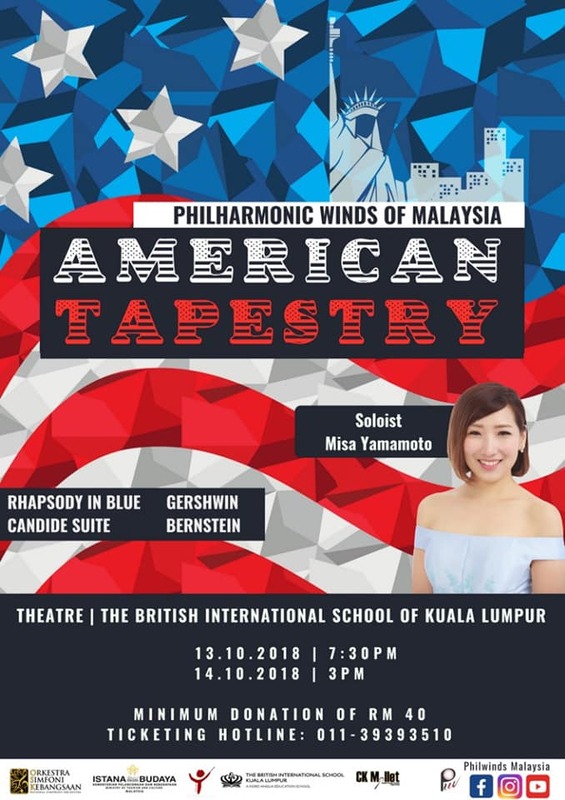 Venue: Petronas Philharmonic Hall KLCC. 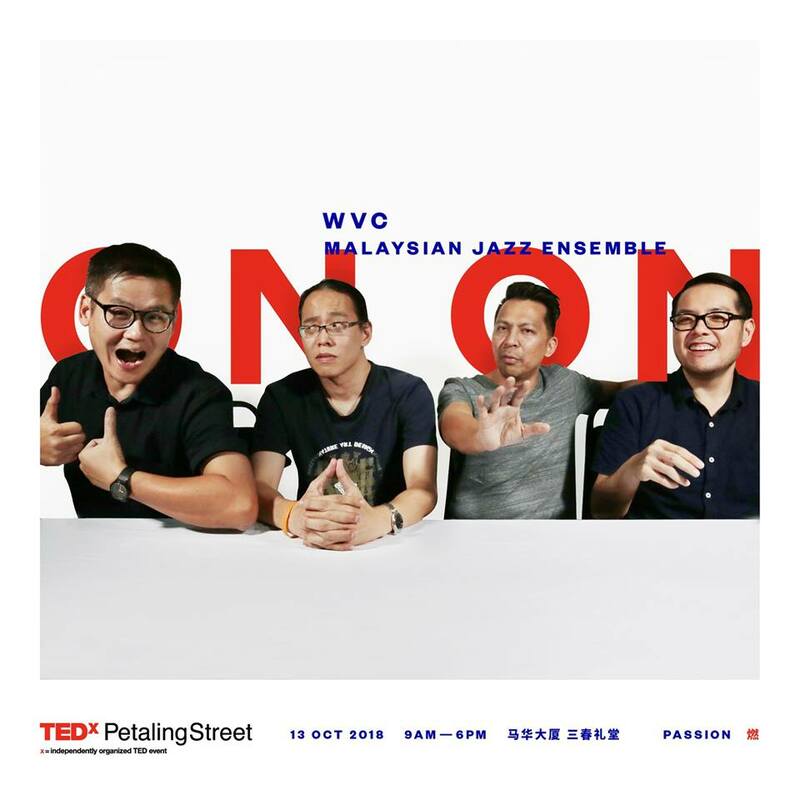 13/10 – WVC Live at TEDx Petaling St.
13-14/10 – Philharmonic Winds Of Malaysia: American Tapestry (featured soloist Misa Yamamoto).